Our commitment to the lawful collection and management of personal information. Informing clients and subscribers on their rights and how they control the use of their data under GDPR. These changes will not affect the way you interact with us or the system performance. 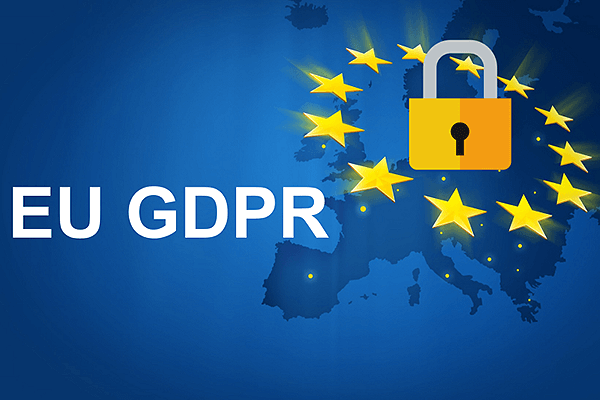 This update simply helps us give you information on how we are addressing privacy rights and the steps we are taking to comply with the GDPR. Thank you for being a client with Pushnami.